Often overshadowed by the well-known Eastern part of Liguria with beautiful destinations such as the Cinque Terre villages or Portofino, the Riviera di Ponente (Western Riviera) has the same crystalline Mediterranean sea, amazing panoramas and ancient medieval villages, but without any of the crowds. I think this area is a corner of paradise, sheltered by the Alps, lemons, oranges, olive groves, vineyards and flowers which thrive in the winter sun. 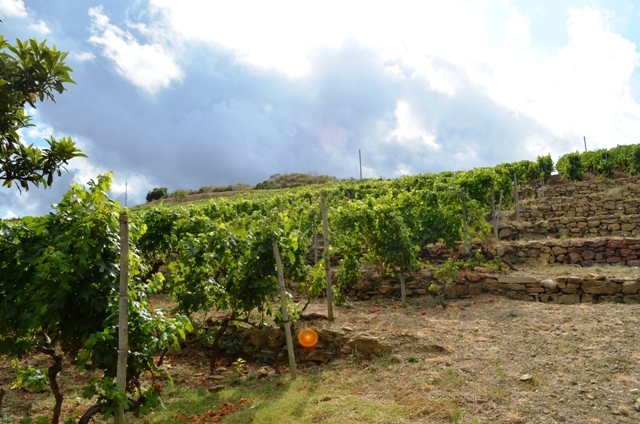 Its unique climate, the mildest in Italy all year round, is very appreciated since ancient times! 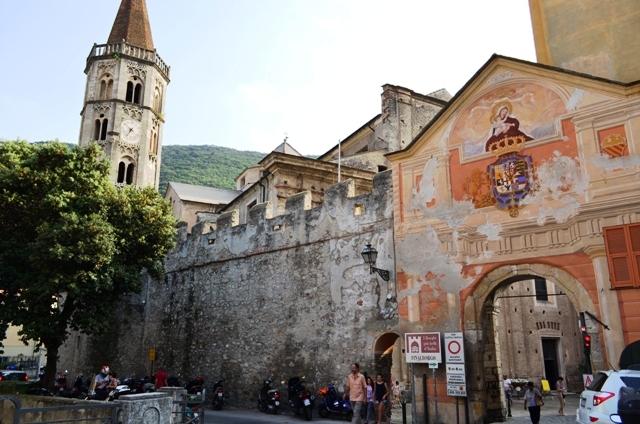 In fact, this area, known also as the Italian Riviera, has been the summer residence of European Royalty for centuries. They appreciated the benefits coming from a healthy climate long ago and today, this has not changed. Many of the old palaces and villas, have now been converted into luxury apartments, hotels preserving the old charm and glamour, but with all the modern comforts. Beautiful parks such as the Hanbury Gardens and wonderful landscapes are abundant in this area. You can move from an ancient village nestled along the coast such as Alassio, Finale Ligure, Noli Varigotti, Sanremo to a charming town scattered throughout the hinterland. 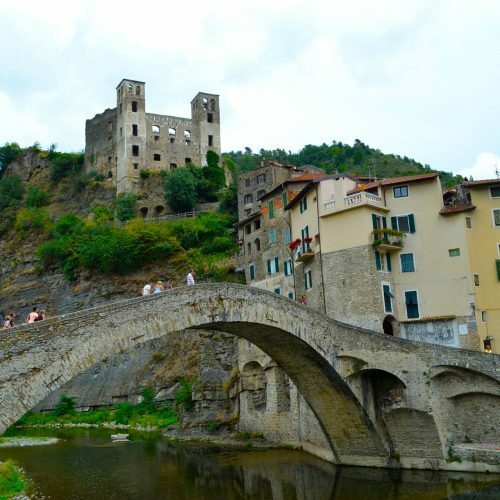 In the hinterland you can visit several villages, such as Dolceacqua with the ancient castle of the Doria family or Vallebona, an old picturesque village with narrow alleys and Apricale with its unique historical center perched on the rocks. Thinking to the ligurian countryside, immediately comes to my mind the olive trees which paint the winter hills with a changing shade of silver. It’s really a fairy-tale-like picture and I invite you not to lose it when travelling in this area. I like to visit olive oil producers hidden in the countryside and stop to their farms buying their exquisite and genuine olive oil. 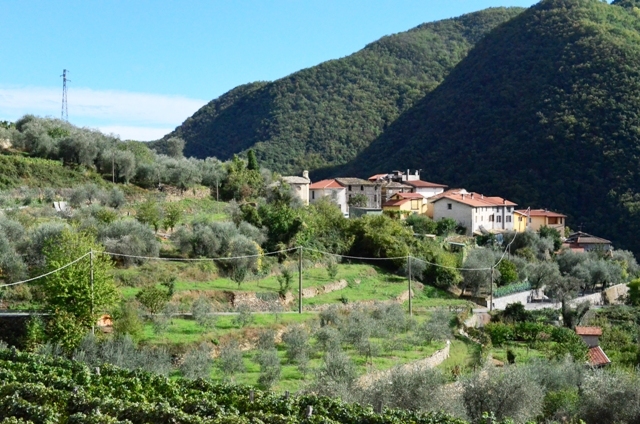 You know, some of the best olive oil in the world is produced in the western part of Liguria. 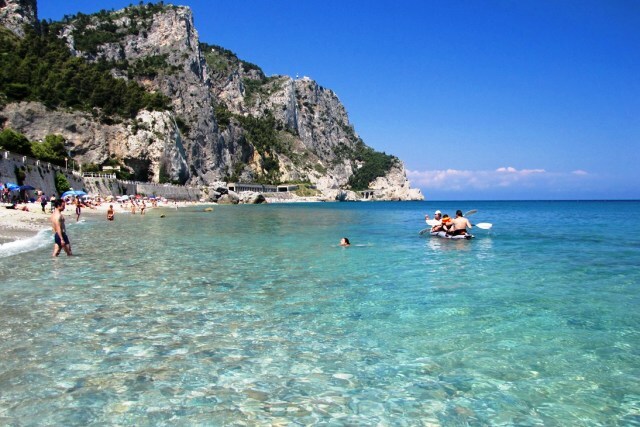 Then, when summertime comes, I love to stop to relax on amazing beaches such as Balzi Rossi and swim in beautiful bays such as “Varigotti Saracens bay”…to mention just a few! 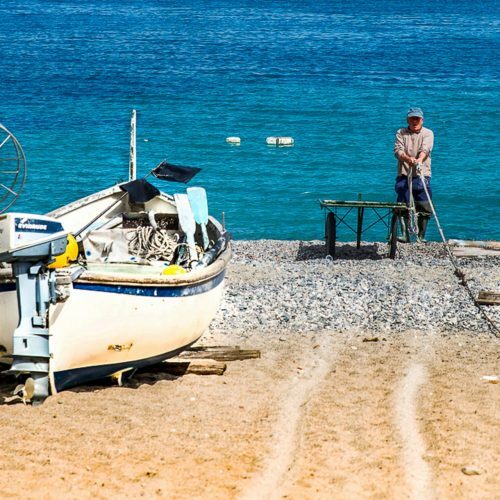 These are just some of my reasons to travel to the western part of Liguria and I will never stop suggesting to any traveller to come to visit this corner of my territory, also because every time they do it, they fall in love it!